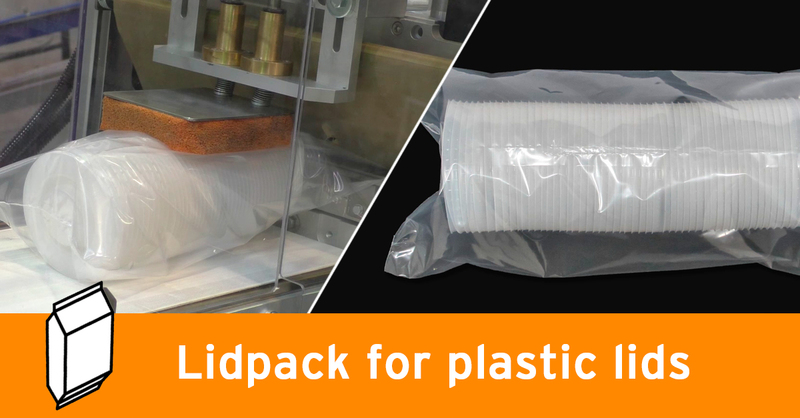 The inclined machine Lidpack has ben especially designed to handle plastic lids and similar products. 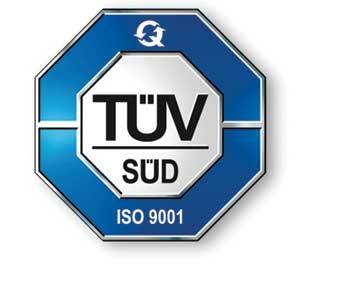 Its tilt makes it particularly suitable for unstable or unstackable products. The automatic feeder allows a steady and faster production. Its containers fit lids stacks in different diameters and the forming tube of the packaging machine can be replaced in order to adapt it to various productions. Visit our YouTube channel and learn more about our machines for plastic disposables such as cups, lids, plates and cutlery.